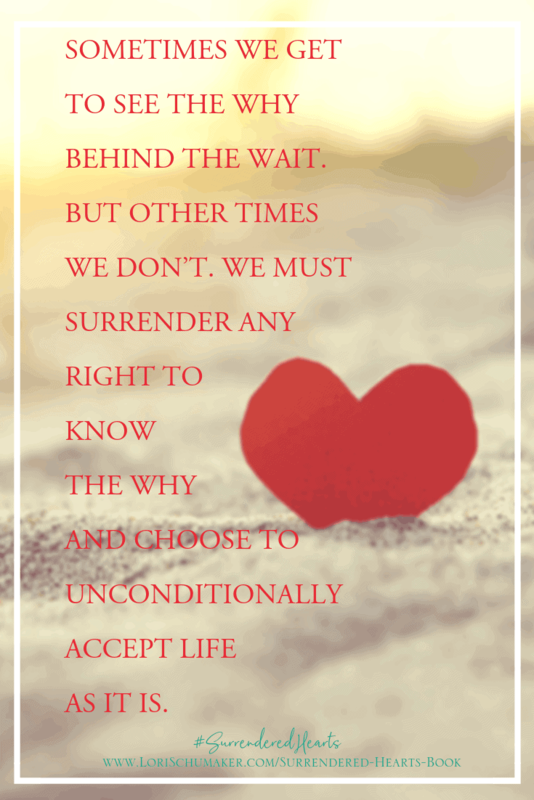 A lifetime of knowing. Decades of praying. Years of paperwork, research, and planning. Lots of tears. And the growing of faith in the waiting. One look into a pair of sparkling brown eyes, and Lori and Bryan Schumaker fell head-over-heels in love with a beautiful young girl in Bulgaria. 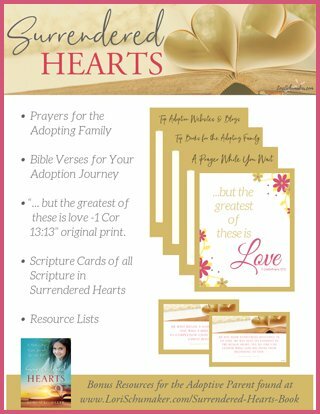 Certain this was the child God intended for them, they stepped confidently into the adoption process they’d been preparing for. They thought they knew what to expect, and they did – but there was so much more. The application process moved smoothly ahead, and they began making plans for their daughter – only to be informed she’d been adopted by a family in Italy. Heartbroken, they struggled to move on, until, through a series of incredible events, they learned their daughter still languished in her Bulgarian orphanage. Turning heaven and earth, the Schumakers started over. Mix-ups, red tape, inexplicable delays, and a difficult judge threatened the adoption, but they were determined to bring their child home. 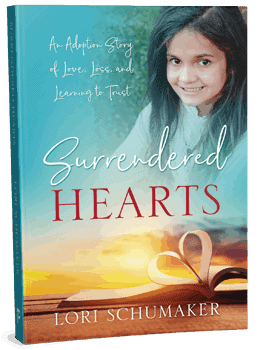 In a true story of learning that trust means surrendering your version of how the story should unfold, Lori and Bryan finally let go – of their dream, of their daughter, of their fears and frustrations. And in that relinquishment, God began to move. 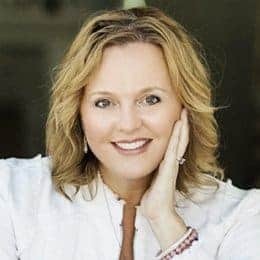 — Stefani Stoltzfus, Founder/Creator of the Truthbytes for Moms Bible study app, blogger at Walls of Home, author of Mom on a Mission, adoptive mother and adoption advocate. 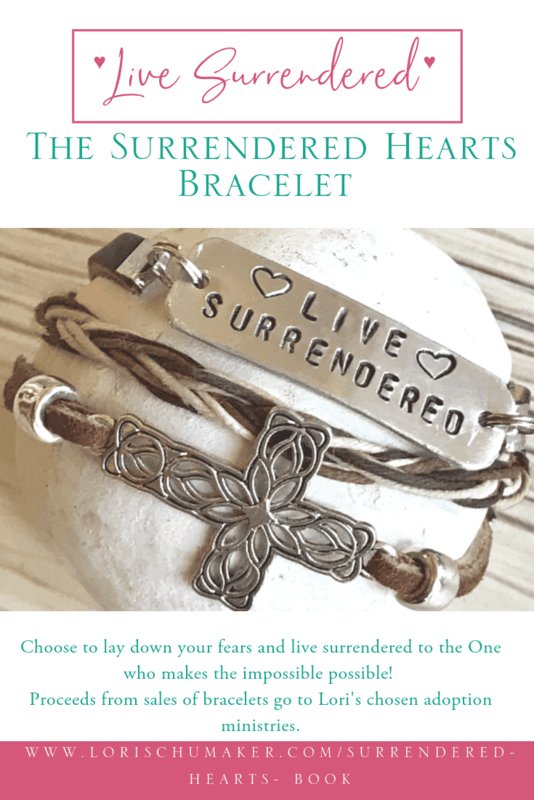 Order your copy of Surrendered Hearts today!